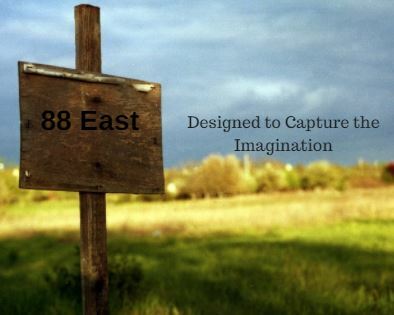 Tata Housing 88 East: A benchmark in luxurious living in the ‘City of Joy’! Brought in by one of India’s most highly regarded builder group, the Tata Housing Development Company, Tata Housing 88 East is a world-class, luxurious residential development planned right in the middle of one of the most prized residential locations inside the ‘City of Joy’ – namely, Alipore, Kolkata. Studded with all the best modern amenities that the world has to offer, the project is pitched as one of the finest residences in this part of the country that is sure to raise the bar for a luxurious living. 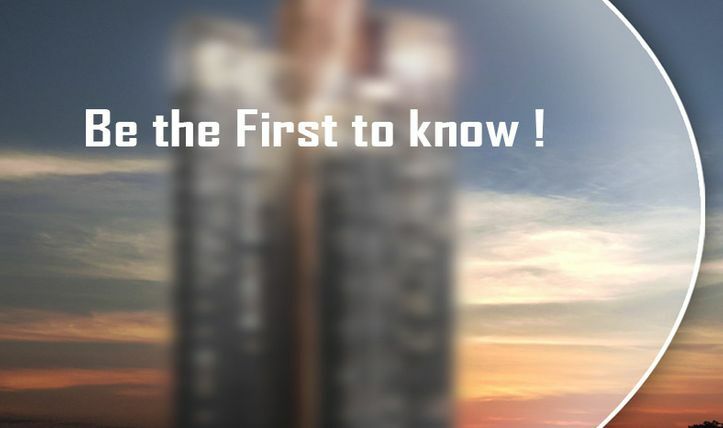 Planned as the tallest tower in Alipore, the majestic development will be surrounded by beautifully landscaped gardens that will allow you to enjoy the stunning views of nature from the privacy of your spacious balconies. Redefining the city’s skyline, Tata 88 East Alipore will offer panoramic views of Hooghly and Victoria Memorial from Sky Decks. Gorgeously set within 4 levels of experiential landscaping, the marvelous development will have beautifully landscaped podium extending in tiers from the 1st to the 6th level. No wonder then that this colossal development will redefine the parameters of luxury living! Tata Housing Group is well-known for its quality work, trust, commitment and best customer-service. We are committed to give the best of our products and services to Kolkata also. Tata Housing has already delivered a number of projects across India and now coming up with its next innovation Property in Kolkata. Tata Housing 88 East is an iconic residential development with best and unique architectural features that will blow your mind away. 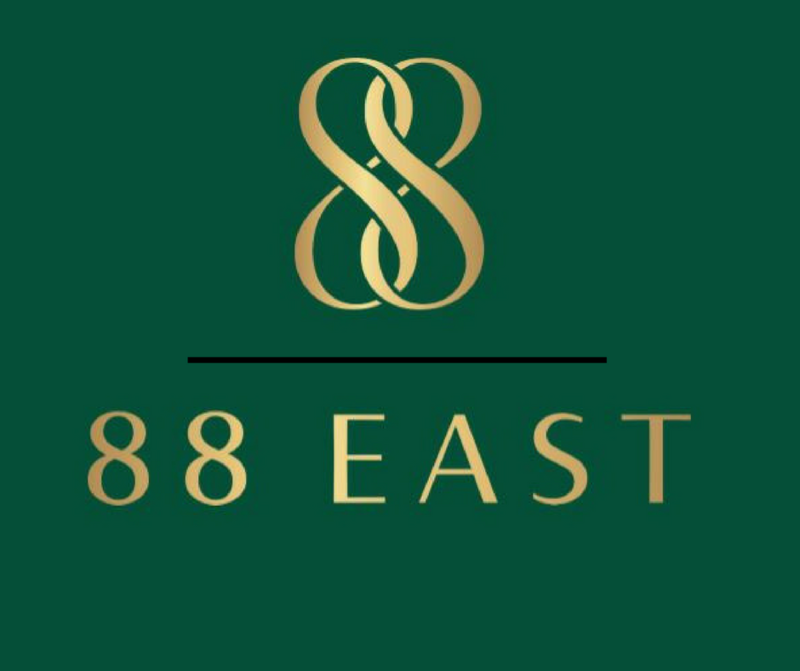 Tata 88 East will be the home of luxury lovers and for special people. Spread across acres of land, the smooth 44 story pinnacle will be the tallest one with 180 apartments and it will definitely change the look of this area. We are coming with the 2, 2.5, 3, 3.5, 4 and 4.5 BHK Luxurious Apartments in Kolkata committed to the quest for genuine bliss. The apartment size ranges from 1233 sq. ft. (Carpet Area) to 2783 sq. ft. (Carpet Area) You can carry on your fantasy life in the lap of Mother Nature at Tata 88 East Kolkata while enjoying the peaceful and panoramic views of Hooghly waterway in the neighborhood from the sky decks. The layout of this development is well-planned, with efficient usage of space and free circulation of natural air and light. Strategically located in the heart of Kolkata Alipore, it is one of the most preferred up-market residential hotspots across the top cities in India. The dual joy of living close to nature and of greater convenience with excellent connectivity to all the major destinations of the city makes it a perfect choice for like-minded people. All the apartments are well planned and spacious with modern interiors and chic fittings. Tata 88 East Alipore project also offer you an easy access to the social infrastructure as top schools, colleges, shopping malls, restaurants, banks, ATMs etc. are in close proximity to this location. So, this project will be like a hot cake in the real estate market in Kolkata.